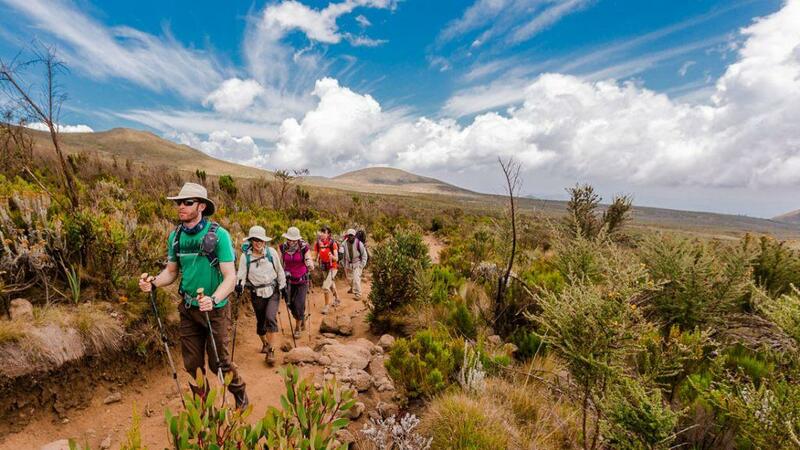 6 Day Serengeti Wildebeest Safaris in Tanzania Family Tours, the 6 days Serengeti safari in Tanzania itinerary is designed to witness the annual wildebeest migration of on the endless plain of Serengeti, also Grummet River crossing on the way to Masai Mara. Views are scenic and panoramic for viewing Big 5 Wildlife of Tanzania. Being there you will enjoy not only animals but unique and attractive land scenery, going for cultures experience in the indigenous people like Masai, this will make your safari to Africa being unforgettable and lifetime African Tour Safari. Day 1: Safari from Arusha to Tarangire National park. Our 6 Day Serengeti Wildebeest Safaris begin here. Early after departing from the hotel you will drive to Tarangire national park were you will reach in the afternoon and make registrations before entering the park. You will start your game drive watching animals around the park like the baboons, hyenas, reed bucks, eland and many other species of birds, during the evening you will go back to your lodge for dinner and overnight. Day 2: Safari in Tarangire to Serengeti National park. After having you tea at morning, you will start moving to Serengeti national park. The safari will take us to have the history of early human at Olduvai Gorge later proceed to Serengeti after long drive. You will reach there at afternoon were you stop for your lunch. Later proceed with our game drive to surrounding nearby area before drive back to the lodge for resting and overnight. 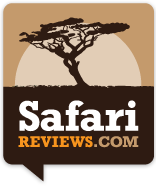 You will spend much of 6 Day Serengeti Wildebeest Safaris in this park. You will experience the Serengeti nature by spending a two full day game drive. After breakfast you will begin with your morning drive with an optional tour through floating on hot air balloon. In the afternoon after lunch you will continue through tracking the migrating wildebeest as they crossing the river or dispersal to the plain rich in grass and very little scattered tress. In the evening you will return to your camp for a hot shower and a big rest. Destination today is the Ngorongoro conservation area. We will start our trip after morning game drive in Serengeti. You will also opt to pass through the Masai village for watching the Masai dances, traditions, and culture which is very enjoyable. You will reach the Ngorongoro in the evening ready for resting and dinner. Day 6: Safari in Ngorongoro to Arusha. In the morning, you will have early game drive in Ngorongoro crater through descending into the floor. Later ascend from the floor and drives back to Arusha were we started our safari. You will have complete resting at your hotel or Transfer to the airport for another flight destination. Meals as included in the itinerary. Bottle of water while in safari. Safari vehicles with open roof.